Ask An Expert: Where can I find the percentage of Mormons involved in STEM-related fields? Q: Where could I find demographic information regarding both number and relative growth over time of American LDS members who were either educated in, or work within, STEM (science, technology, engineering, and mathematics) fields? I believe all of the following surveys have fairly extensive occupational information, as well as at least some LDS in the sample. It will be a bit of work, but perhaps by looking at several a person could get a sense for how members of the LDS church of different ages are related to STEM fields. Unfortunately, all have a limited number of LDS in their samples. Ryan Cragun also recommended the General Social Survey. Pulling and classifying the relevant data will take some doing if you use the GSS. First, you’ll need to use the variable “OTHER” to locate members of the LDS Church (codes are 59, 60, and 62). You’d then need to choose between (or maybe use all three) of the following variables to determine participants’ occupations: “INDUSTRY” (pre 1980), “OCC80” (uses 1980 census occupation codes), or “OCC10” (uses 2010 census occupation codes). You’ll then need to use Appendix F from the GSS to determine which census codes belong to the various STEM fields. This will likely take the longest time (I considered doing it, but it looks like it’s going to take at least several hours). Once you figure the codes out, you could probably recode the data into STEM versus non-STEM and then maybe look over time (probably by decade). That’s how I’d do it. 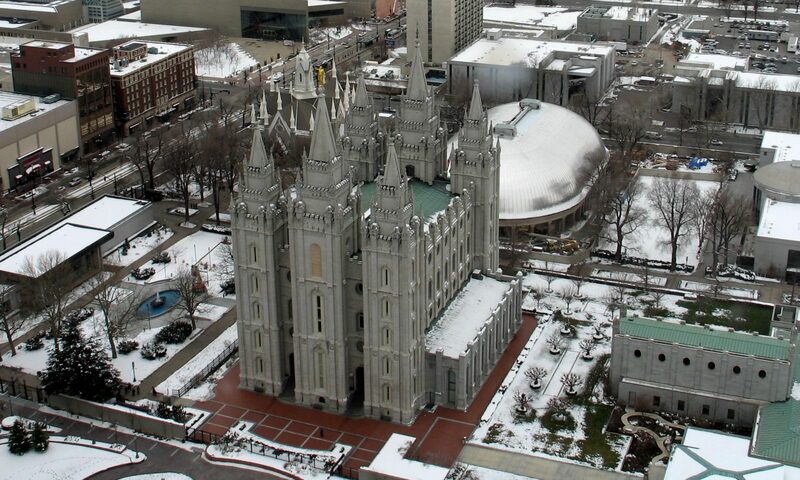 Another possibility may be to use either Census data over time for the state of Utah (as a proxy for Mormons) or use the Utah Healthcare Access Survey or the Utah Behavioral Risk Factor Surveillance System, which have data on occupation and religious affiliation, though you may have to request access to the raw data.